Would a steam powered plane be able to cross the Atlantic ocean? In a world where the development of internal combustion engines had been seriously delayed (for whatever reason), would it have been possible to power heavier than air aircraft by steam propulsion? And would this have been a practical proposition? For example would they have been able to cross the Atlantic? Assume the simplest level of technology (between the late 19th century and today) that would make this possible (if it is possible). Add any specific key technological innovations that have occurred which you believe would be necessary to help. 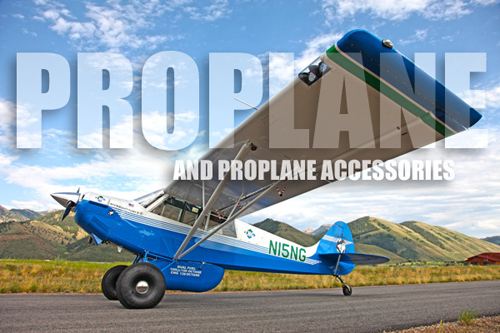 Lighter than air aircraft are out of scope. Here is a scheme to sidestep some problems with steam engines in an alternate past. Solution: Do not carry fuel. Mouchot was drawn to the idea of finding new alternative energy sources, believing that the coal which fueled the Industrial Revolution would eventually run out. In 1860 he began exploring solar cooking, drawing on the work of Horace-Bénédict de Saussure and Claude Pouillet. Further experiments involved a water-filled cauldron enclosed in glass, which would be exposed to the heat of the sun until the water boiled; the steam thus produced would provide motive power for a small steam engine. 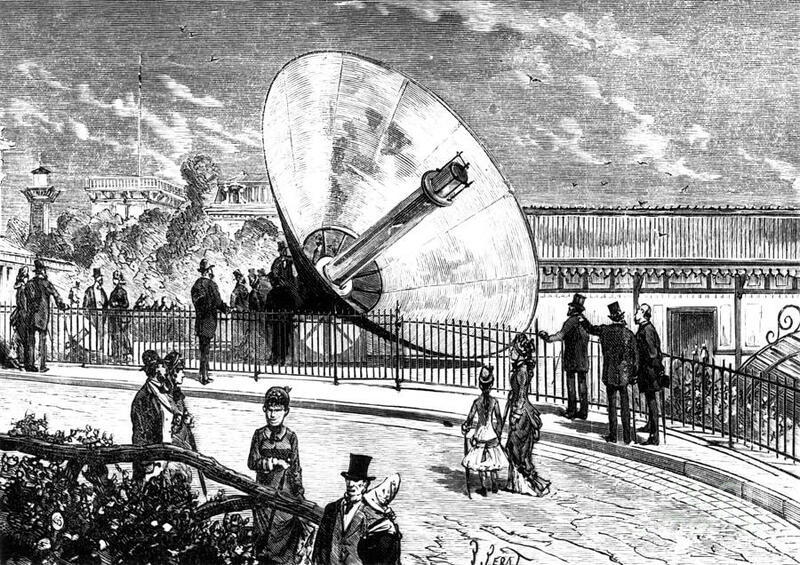 By August 1866, Mouchot had developed the first parabolic trough solar collector,2 which was presented to the emperor Napoleon III in Paris. Mouchot continued development and increased the scale of his solar experiments. The publication of his book on solar energy, La Chaleur solaire et ses Applications industrielles ("Solar Heat and its Industrial Applications") (1869),3 coincided with the unveiling of the largest solar steam engine he had yet built. 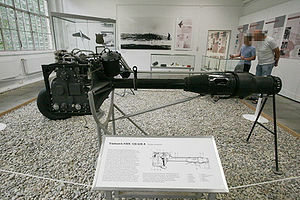 This engine was displayed in Paris until the city fell under siege during the Franco-Prussian War in 1871, and was not found after the siege ended. No doubt the prototype was spirited out of France to Quebec by a disciple of Mouchot, to keep it from falling into the hands of the Germans. The solar steam plane will use a steam engine with a solar boiler. Solution: Do not carry water. The Atlantic is full of water. The solar steam plane will fly low over the ocean, capitalizing on the ground effect for extra lift. A fill hose will pull water up from the ocean below to supply steam as needed. Problem: solar steam engine requires a very large dish solar concentrator. Solution: Use large dish solar concentrator as wing. The solar steam plane will use its very large fixed wing as its concentrator. The dish will reflect and concentrate the sun by virtue of a near-weightless micrometer coating of gold foil. It will be covered with a pane of window glass to serve its aerodynamic function at the same time. Problem: Solar steam plane can only fly when the sun is up. Solution: Complete flight while the sun is up. St. John's in Newfoundland and Labrador, Canada is 3091 km from Killarney, Ireland. No-one would dispute that to go from one to the other one must cross the Atlantic. At the latitude of St John's, the day is 16 hours long on the summer solstice. Assuming flight is possible during all 16 of those hours that would mean 3091 km in 16 hours = 193 km/hours; converted to miles this is a leisurely 119 miles per hour. Hopefuly now I can put this concept out of my head enough that I am not compelled to make a picture of the golden dish plane, puffing its steamy way low over the Atlantic under the solstice sun. 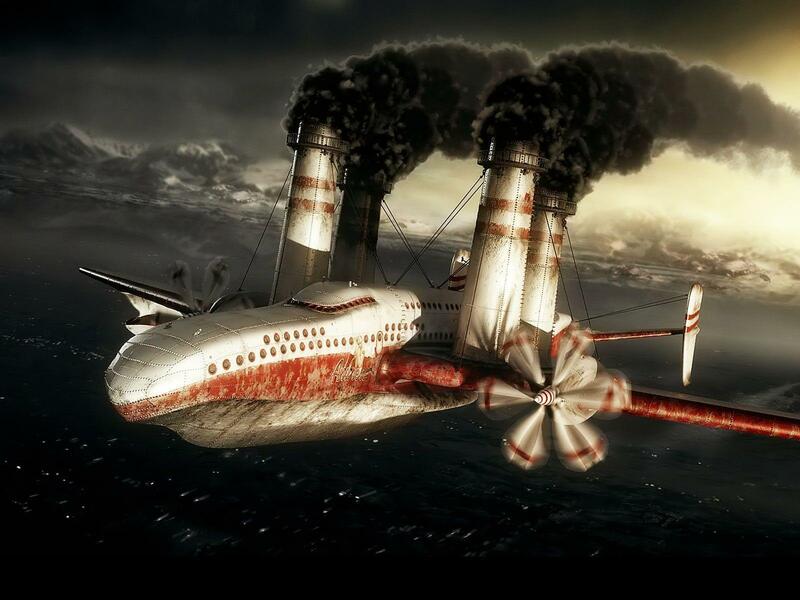 You may be missing why flight didn't happen until the early 1900s. Flight happened when engines became energy-dense enough. That's what they were waiting for. If it could've been done with steam, it would've. That said, with refinements such as the steam turbine (over the reciprocating pistons) and better metallurgy in the boilers aimed at making them lightweight, it would be possible. Anybody who thinks that has never fired a steam engine, nor managed water supply for one. Sheer availability of water is a huge factor, and the main limitation to operation of steam locomotives today. However water quality has a big impact on maintenance and longevity. Modern steam operators are very sensitive about their water quality. The engines that fueled from wells and local creeks also spent an awful lot of time in the shop getting cooled down and washed out. You'll have trouble doing that in the air, unless you have 4 boilers. (2 to fly, 1 to fail, and 1 in maintenance cycle). Fortunately, aircraft have plenty of airflow. Given adequate metallurgy tech, you would be able to make your steam system a "closed loop", and recapture spent steam in condensers. Nuclear reactors already do this because the spent steam is contaminated. Gas plants also do it because polishing recovered water is cheaper than treating new water. (Polishing is a minimal treatment/filtering done to remove contaminants as they accumulate.) This would add weight and "wetted area" aerodynamically, but would solve the supply problem. Your system would need to be relatively leak-free, or it would have to be designed to leak into the condensers. You would not be able to carry a whole lot of makeup water. You could scoop it from lakes or gulp the ocean, but it would need better treatment equipment, and if the system leaked faster than the treatment plant could run, you passthrough under-treated water and accept the increasing scale and loss of efficiency, and hope you can make it to your destination or at least a diversion field. An ultra-modern steam plant is nearly as efficient as an internal-combustion engine, so getting shaft horsepower from the fuel won't be the limiting factor. Really it will boil down (heh) to an efficient, elegant design optimized for the single purpose. 1934: Newspapers of the time reported a steam-powered aircraft designed by a Mr Huettner, Chief Engineer of the Klingenberg Electric Works in Berlin, that used revolving boiler combined with a steam turbine. The plane was reported to have a design speed of 260 miles per hour (420 km/h) and be capable of 60 to 70 hours non-stop flight. The Berlin reporter of the Czechoslovak Prager Tagblatt, who wrote the article, was arrested, and no more was heard of the project. 60 hours at 400 Km/h is 24 thousands kilometers. It is more than needed to cross from Europe to USA - popular London - New York route is only under 6 thousands kilometers long. But reporter got arrested and no one seen this plane in action. Of course this is one of the weakest evidences you are going to get, but it shows it was not unbelievable in 1934. In your world, all you need to do is to assume it was truth, and there was no competition from internal combustion crafts to drive it out of the market. YES!!! It was done! I am astounded by the lack of historical knowledge here. Steam is a totally viable power system. With automobiles, it was initially the primary choice for engines, over electric or gasoline options, due to exceptional horsepower and torque potential and lack of need for any kind of transmission (plus almost silent operation for later models). The reason gasoline started to take over on the ground was the potential for an auto accident to lead to a boiler explosion on early type boilers. As far as aircraft, steam engine powered heavier than air craft were tried several different times, the most successful one was the Bessler. Obviously, this is based on 1930s era steam technology which was greatly refined over that of the mid-19th century. The Doble company utilized flash boilers that could attain a head of steam in mere seconds, were impossible to cause to explode, and use recirculating water through an inter cooler to reuse water instead of just venting it. There is no reason a steam engine is inherently incapable of powering a heavier than air craft, especially once you start using lightweight "flash boiler" technology. More advanced steam engines were on par with gasoline engines for power to weight ratios. 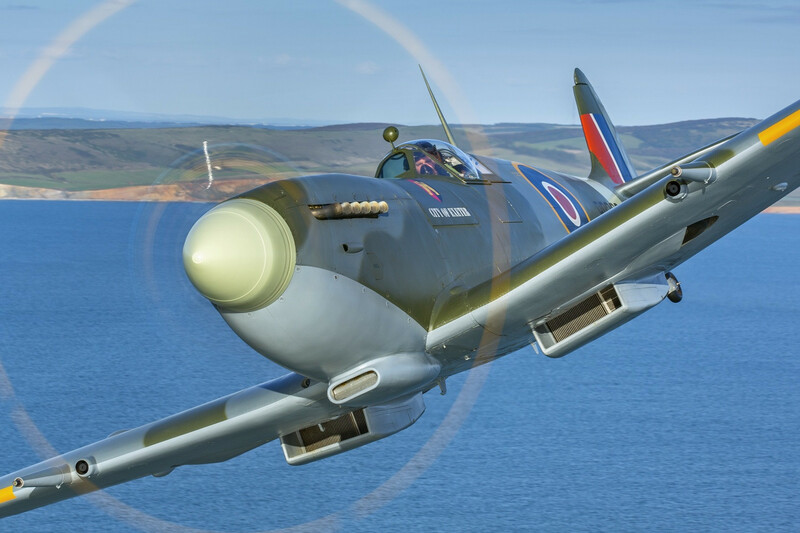 The reason gas dominated with aircraft right from the beginning was a slight weight advantage followed by dominance in the automobile industry, which meant that tooling and expertise tended to lean to gasoline power. With good gas engines, there was no outstanding need for steam power in aircraft. The primary advantages a rankine cycle engine has (such as 100% torque at zero RPM) are nowhere near as useful for an airplane as they would be for, say, a heavy truck. Logically enough, trucks were some of the last holdouts before the diesel engine was really perfected. Propane was first invented in 1857. I mention this because we're discussing 19th century solutions. My solution would be a propane or toulene-powered closed-loop system steam engine. William John Macquorn Rankine advanced the study of heat engines by publishing the “Manual of the Steam Engine and Other Prime Movers”. Rankine developed a complete theory of the steam engine and indeed of all heat engines back in 1859. Together with Rudolf Clausius and William Thomson (Lord Kelvin), he was a contributor to the thermodynamics, particularly focusing on the first of the three thermodynamic laws. The Rankine cycle is an idealized thermodynamic cycle of a heat engine that converts heat into mechanical work while undergoing phase change. The heat is supplied externally to a closed loop, which usually uses water, but can also use touline or as I suggest, liquid petroleum gas as the working fluid. The Rankine cycle can use an organic fluid such as propane, pentane or toluene in place of water and steam. This allows use of lower-temperature heat source and operate at around 70–90 °C. The efficiency of the cycle is much lower as a result of the lower temperature range, but this can be worthwhile because of the lower cost involved in gathering heat at this lower temperature. Alternatively, fluids can be used that have boiling points above water, and this may have thermodynamic benefits. 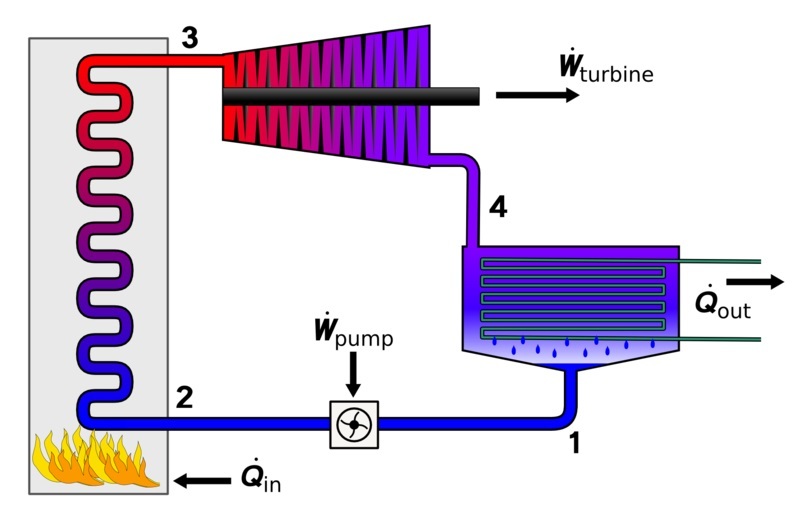 See, for example, mercury vapour turbine, but at a significantly higher weight than water. Liquified Petroleum only weighs four pounds (4.11) per gallon, so it's half the weight of water (8 lbs). Vapor from propane expands to 270 times it's liquid dimensions (270:1) and it uses a much lower boiling point (-44 F) and compresses into a liquid at 350 psi. In addition to providing a motivation source, propane can serve a dual-use as a fuel to heat liquid. Propane as a liquid is pretty stable with a flammability window roughly between 3-9% concentration. Steam engines were developed for airplane use, but there were better sources of power, so development went another direction. For instance, one could just use the propane as a power source for a pulse jet motor, which has excellent thrust-to-weight, and has been used in aviation for the V1 Flying Bomb, but was not invented until 1907, so it doesn't fit in the timeline. Gasoline internal combustion motors overtook steam engines because the electric starter removed one of the biggest drawbacks to the technology. The photo is of the first propane powered plane appeared in 2013, which used an internal combustion engine, therefore would not be a solution. Steam engines are very efficient. Steam is used in nearly every factory and electrical generation plant as a motivator around the world. Nuclear, geothermal, coal, gas, even some solar plants use steam to create power. One could envision a day when steam-powered vehicles come back into vogue. Ormat created technology that uses butane (a component of propane), and waste heat to generate electricity, which is an example of this technology in use. Special thank you to @Thucydides for describing the process and @MadPhysicist for challenging me to rewrite this. The problem with steam is not the mechanics of the engine, per say, as a piston engine can be designed using steam. The problem is in the need for water and fuel to heat it. Water, especially. Coal was very heavy. When gasoline became a fuel, it would have made the steam locomotives lighter, but diesel-fueled steam locomotives were not developed simply because it was more efficient to bypass the water. Modern nuclear reactors use steam to drive electric turbines, and they recycle the water. But they use great quantities of water to cool the radioactive water. If you can solve the water weight problem, you have a chance. It's a matter of power to weight ratios. Steam engines are very heavy for the power they deliver. Steam engines have the benefit of needing only very simple technology. An internal combustion engine, which has a much better power to weight ratio, requires higher tech and a specific fuel... the rather volatile gasoline. A gas turbine engine, which has the best power to weight ratio, requires even higher tech due to the high speed that the turbine rotates, and the metals needed to withstand the great heat produced. As an example of weight ratios, consider one of the largest steam locomotives ever built - the Union Pacific Big Boy. It produced around 6200 HP, and weighed 762,000 pounds. In contrast, there is the P&W T34 turboshaft engine, which produces similar horsepower ratings, but weighs only 2,600 pounds. In some forms of transportation, such as ships, weight isn't a major issue, while with locomotives, weight is desirable to add to the locomotive's traction. Steam power was used on both locomotives and ships long after the invention of the internal combustion engine because it was less expensive at the time, and weight wasn't a factor. More than any other form of transportation, aircraft place an emphasis on light weight, so steam powering an aircraft simply isn't practical. Samuel Langley built a model aircraft using a miniature steam engine to power it, which flew for 3/4 mile. His attempts to upscale that model into one that carried a human used a 50 HP gasoline engine failed to fly. With 1900's tech this is unlikely. But not impossible. Steam engines are relatively simple, but with a lot of science they can be optimized. In order to get your plane across the Atlantic your plane would either need to get water from the ocean or be able to recycle its water. A condenser component did exist in the 1900s for some steam engines. The fuel needed to heat the water needs to be efficient, providing a lot of energy for little weight. At the time, coal was the preferred energy source. It is energy dense but not completely efficient. Heat lost by the system is essentially wasted power. The system needs to lose heat in condensing water as part of the condenser. If you can utilize all of the systems heat you can burn less fuel increasing the duration of your flight. But now to the actual question, is this possible in 1900s tech. They had the components (condensers), they knew about insulation (likely asbestos), they had the math to understand pressure in different parts of the system. They had mechanical systems that could sense temperature and pressure. Its not impossible that these could come together then. The reason this is unlikely is because in that time period the level of understanding needed to optimize each aspect of the system (the engine, thermodynamics, aerodynamics, material composition) was unheard of. In that time period, it was more about strapping things that worked, into something that worked. The plane was literally made by taking an engine that had the highest power to weight to fuel efficiency at the time (which happened to be the emerging combustion engine) and strapping it to a construct light enough and strong enough to produce lift. In the 100 years since the plane came into existence the wing was literally improved every decade if not half decade. 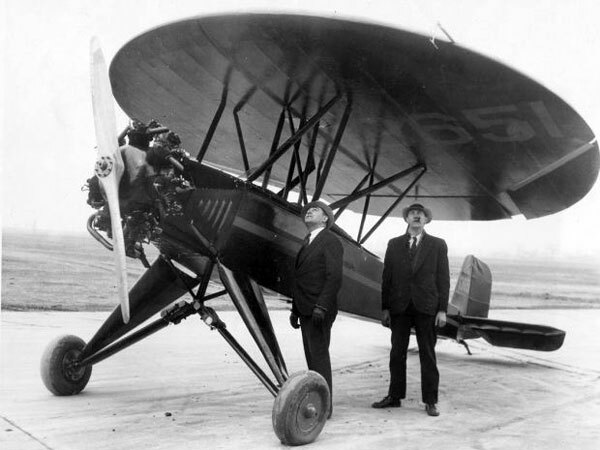 As people have mentioned, the Besler brothers actually flew an aircraft powered by a steam engine in 1933. At that time they claimed they could fly 400 miles on 10 gallons of water and believed they could increase that dramatically with better condenser technology. Their engine could only generate about 1/2 the horsepower of gasoline engines of the same weight, so they were never seriously considered.. but it certainly could have powered an aircraft on a trans-Atlantic flight. The aircraft would have just had to sacrifice payload capacity. Steam engines need much more weight to operate than combustion engines and rely on energy that's much less efficient. The water is obvious. While the ground effect gives you extra lift, the reason planes fly at high altitudes is the air friction is a bigger pain than the ground effect is a benefit. It costs more fuel to fly near the ground. Besides, pumps add weight. No matter how well designed, the entire water infrastructure (the water itself and the metal to contain it) is additional weight requiring that much more energy to lift. The metal used has a ton of effect on the outcome. The 1903 Wright Brothers biplane was powered with a combustion motor made of 92% aluminum, which suggests that even aluminum is not light enough to solve the steam-powered problem. Add to this the nature of the two engines. The combustion engine wants all the combustion it can get with as little heat possible. It's the explosion that's valuable. (Desire: High combustion, low heat.) Compare this to a steam engine where you want all the heat you can possibly get because the actual combustion process is worthless to you. (Desire: low combustion, high heat.) Said another way, combustion engines are designed to withstand the force of combustion. Steam engines are designed to withstand the force of heat. Steam engines benefit most from an alloyed metal that is light with excellent thermal conductivity: but the technology infrastructure to develop that alloy would bring about better forms of motive force than steam. Steam fuel is remarkably inefficient. A pound of coal produces 10.1Kbtu of heat. A gallon of gasoline produces 146.5Kbtu of heat. (Source) A gallon is 231 cubic inches. Coal density changes its volume substantially, but an average value appears to be 55Lbs/cu.ft, which means there are 7.35 lbs in 231 cubic inches for 74.24Kbtu of heat. Coal produces half the energy and is required to lift additional weight. Ruthlessly, that's like saying it has 25% the value of gasoline. Frankly, your solution is electricity. I have serious doubts that a steam engine directly driving a prop could possibly lift a plane into the air. And that ignores the fact that you might need to land every 200 miles to refuel and rewater. You're real goal is to make the need for the steam engine as small as possible. Combine a much smaller steam engine with an electric generator, some batteries, and a good flywheel, and you're good to go. It might be possible to get that ruthless 25% value up to 75%, which hits the believability zone. I don't have enough reputation to comment, but I wanted to point out that most later steam engines used diesel, not coal, as a fuel source. That cuts down on a lot of weight. Both diesel and propane are 19th century fuels. Diesel can be produced from petroleum or from biomass. Propane can be made from gasified coal. Steam rockets are not internal combustion engines. Steam is made in a boiler and vented through a nozzle to create thrust, and this tech dates back to the 1st century AD. It's possible that a steam airplane could have a massive steam tank that is pre-heated and pressurized on the ground. Once launched only a smaller amount of heat is needed be used to keep the tank at optimal pressure. Propulsion might be possible via a steam rocket or steam-powered turbine engine. Onboard steam and fuel usage can be further lowered by launching the craft with a steam catapult or steam-powered disposable booster rockets. Since the OP allowed for some 20th century tech as well the power to weight ratio can be significantly improved by the use of aluminum and titanium alloys. As many of the other posters have suggested, the key is to condense and reuse the water. Strangely enough, the best solution may be one designed for IC powered aircraft. 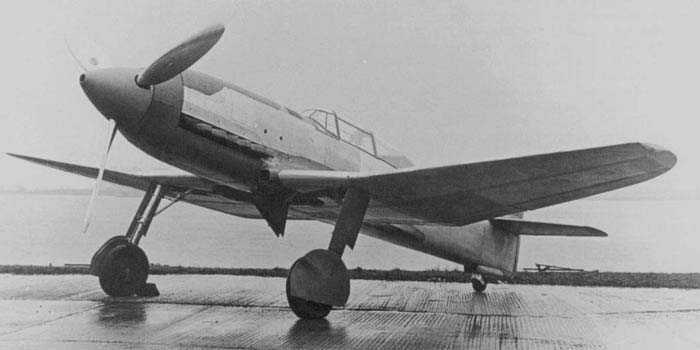 During the 1920's and 30's, Heinkel Flugzeugwerke attempted to build high speed aircraft for the Luftwaffe. The chief designers were very enamoured of evaporative cooling as a means of making the airframe aerodynamically "clean" and wringing the maximum performance out of the relatively low powered engines of the era. Rather than take the coolant from the engines and run it through radiators strapped under the wings or fuselage (the box like protrusions you see under the wings of aircraft of the era) the Günter brothers experimented with evaporative cooling. The engine coolant was allowed to boil, and the vapour streamed to condensers built into the wings (where the combination of airflow and large surface area made for very effective cooling). The clean and lightweight designs were very fast, but problems with coolant leaks made to apparent that this was not the way to go with a warplane, particularly when considering the wings could suffer battle damage from bullets and shells. For a civilian airliner/cargo plane, battle damage is probably not going to be a consideration. However, the complex condenser will have plenty of points where it may leak, and will be a maintenance hog for the users. Combined with lightweight flash boilers, and sufficiently lightweight engines (piston or turbine) and a suitably high density/high energy fuel, there is nothing physically impossible about a steam powered aircraft. As a practical matter, the extra mass of equipment and maintenance burdens, coupled with a lower power to weight ratio means that a steam aircraft will have less performance than an equivalent IC or turbine engines aircraft. There is one alternative, although it stretches the definition of "steam powered" quite a bit. 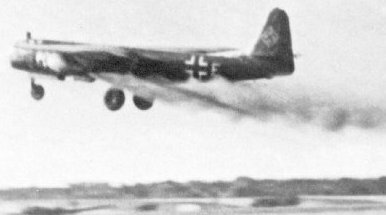 The ME-163 Komet was powered by a steam rocket engine. The HWK 109-509 bipropellant hot engine, which added a true fuel of hydrazine hydrate and methanol, designated C-Stoff, that burned with the oxygen-rich exhaust from the T-Stoff, used as the oxidizer, for added thrust. In order for this rocket engine to power larger and heavier aircraft, water can be injected into the combustion chamber to cool the chamber and add more mass to the exhaust, providing greater thrust. Other chemical reactions can generate high pressure steam as a byproduct of the reaction, for example passing highly concentrated hydrogen peroxide over a catalyst. 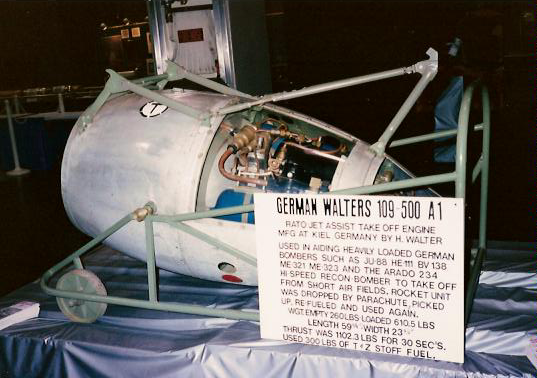 This can be enhanced by injecting and burning a fuel, which is how the "Walter" engine worked in late WWII German submarines, and Walter rocket engines were also used during WWII. In this case, using the steam rocket engine, a large glider like aircraft is launched and rises to a high altitude, then glides the rest of the way across the Atlantic. Allow me to explain with the best example I have: Must nuclear reactors are extremely energy dense, but they ultimately use water-steam conversion to make practical use of the nuclear power in order to convert it to electrical power. In most cases there is a measure of steam recovery to close the cycle and either active or passive cooling of the steam to be able to re-use it. Is a nuclear powered cross-atlantic flight possible? Absolutely. So, in essence, that means a steam powered flight is. It just uses a far far less obvious fuel source. Not the answer you're looking for? Browse other questions tagged science-based reality-check technology alternate-history flight or ask your own question. How could a sail powered airship work? How to make the era of airships last longer? How well would precision guided munitions work against early aircraft? On an Earth regularly ravaged by solar storms as strong as as the Carrington Event, how would technology advance? What is the minimum tech level for manned flight?